Months ago, I read lots of news feeds from online sellers in Facebook regarding the brand NYX. I admit, it was my first time to encounter such brand and I have no idea what it does. Thank God for Google that I started to fish out info and discovered more about this brand and their products. 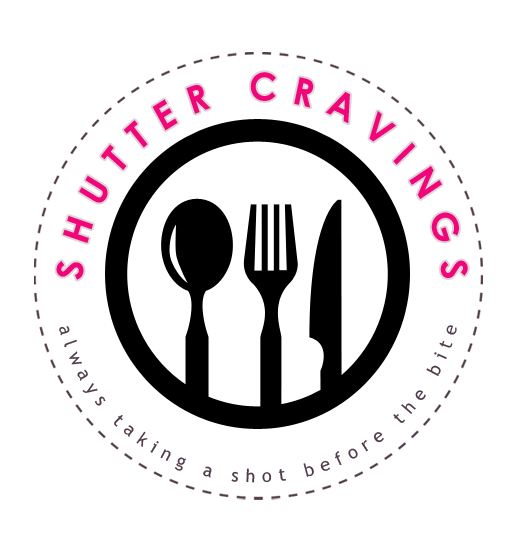 Most of the bloggers I have come across with said that this brand is a cheaper alternative for MAC, thus the inquisitive me wanted to give it a try. I was hesitant to order online for make-up, thinking that it might be expired or at least nearing its expiration already. 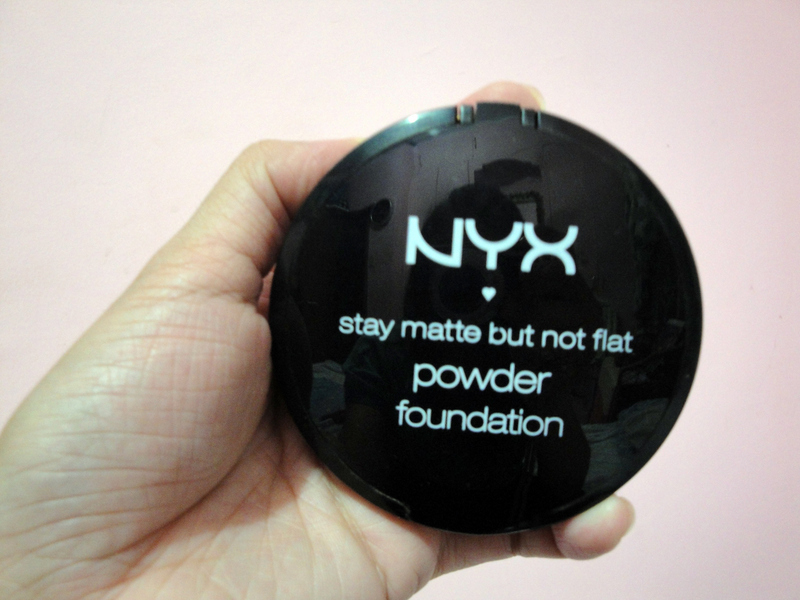 But when I stumbled upon NYX in one of our shopping stores here in Davao, I gave this brand a chance and bought my first powder foundation from NYX, the stay matte but not flat powder foundation. Actually, this is already my second purchase for this kind of foundation. This powder foundation promises to provide the perfect full coverage with an on-trend matte finish thus providing effortless natural-looking hues to help you achieve a flawless complexion. Aside from that, its oil-free formula is designed for all skin types so you don't need to sweat in choosing which one is suitable for you. 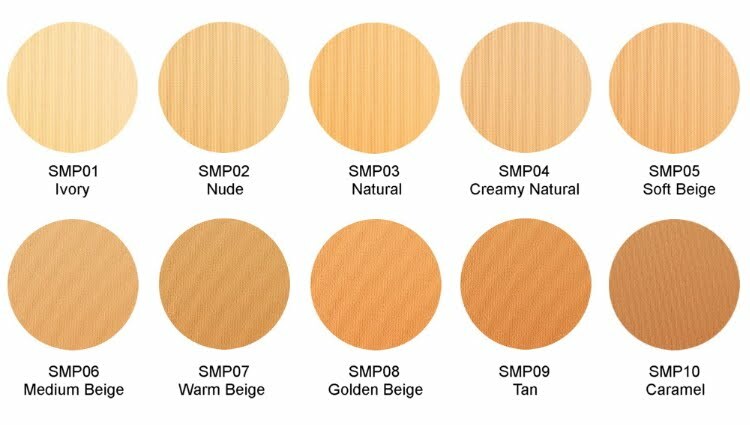 Plus, there are plenty of shades to choose from. I got mine in MEDIUM BEIGE. 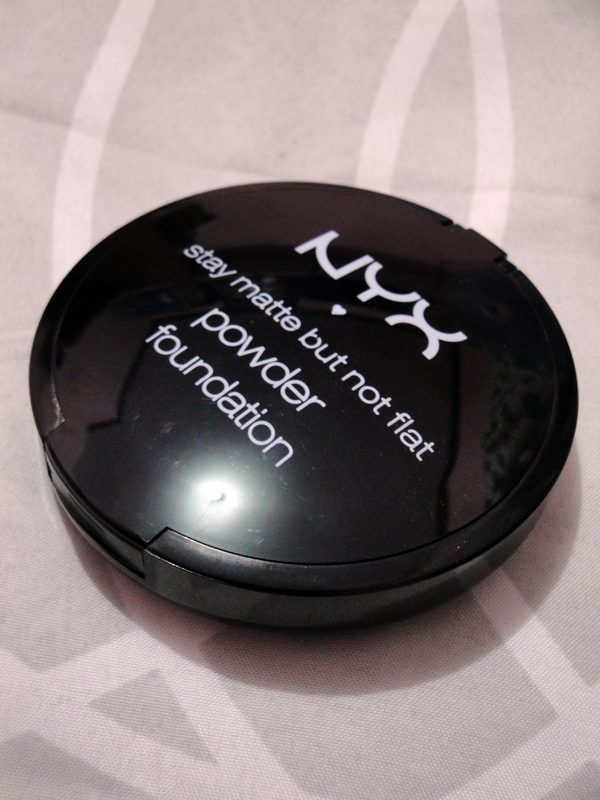 This compact powder is finely-milled and highly pigmented. 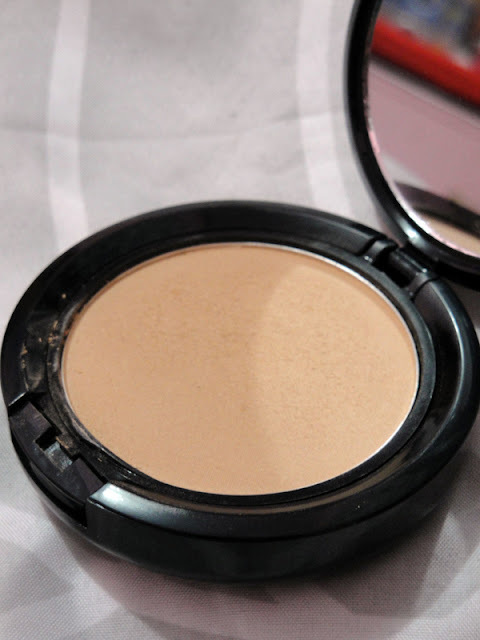 easy to blend and provides buildable coverage. 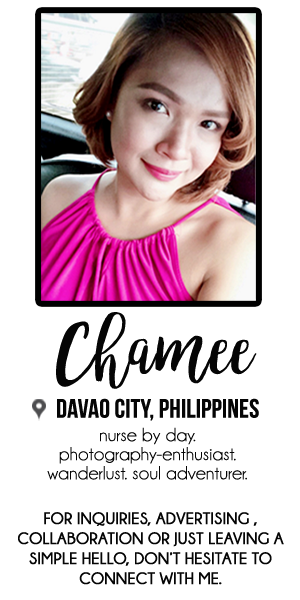 You can even skip the concealer for the not-so-evident blemishes. chunky packaging. I would be happier with a sleek one. Obviously, I did but I need to discover what shade really works for me. It is truly a cheaper alternative for MAC. 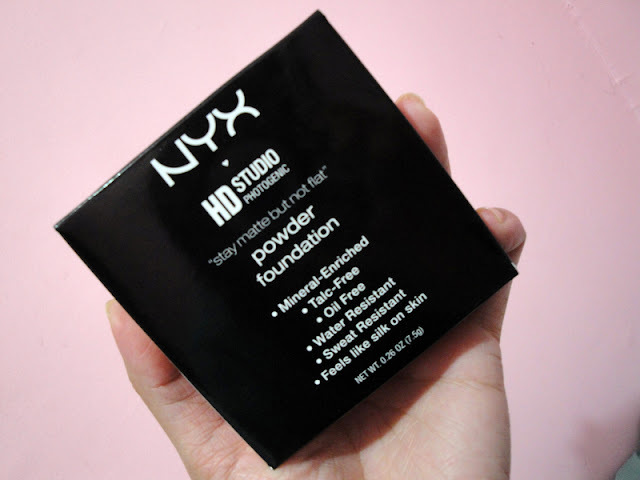 What's your favorite powder foundation? Share your thoughts!